Rare Tee 01 is now available for your collection. 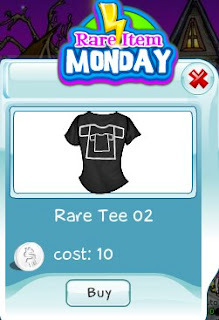 The black tee has the image of a black tee, which has the image of a black tee. It's like looking into a mirror. It's only available today so act quickly before it's gone.